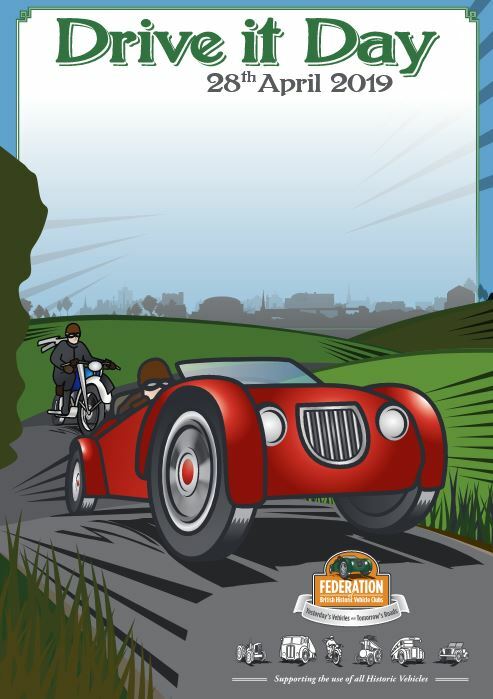 This year we are going to Dingles Fairground Heritage Centre, along with Devon TSSC and other Triumph Clubs. Mike Crewes Organising. More to follow on group email from Mike.